Why do mobile phones require to “send” a dialed number? 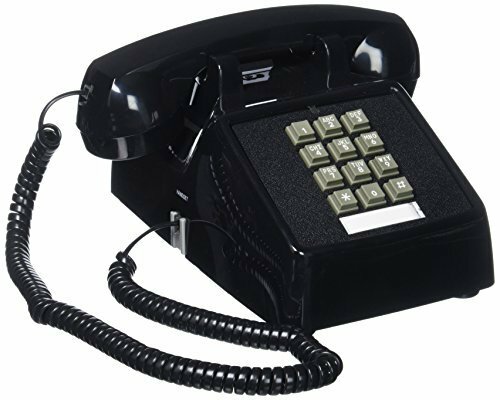 In phone devices with rotary or touch tone dials you can just dial the number and the call will be made. It may happen that the call won't be made, or the user will dial a wrong number. However, the user intention will be denoted by dialing a number (Note: users on mobile won't dial, yet the word is a heritage from older technologies). However, on mobile devices (including wireless phones) you have to dial the number then send the call. Sometimes you can pre-send the call (so to speak), clicking the button before the number, like in my wireless phone where you can press the send button before or after dialing, but you have to press it anyways. I have some theories on the possible reason(s), dealing with avoiding accidental calls and acknowledging user intentions on mobile, while on older devices, picking up the handset would be indication enough of user intentions. However, I'd like to know the real UX and/or technical reason(s) beyond my theories. Additional bonus question: is there a generic name in English for non-mobile phones? The real answer to this cannot be anything other than "users prefer it that way," since cell phones have discovered their UX in a very competitive marketplace. But the send button does indeed adhere to UX fundementals. A seven or ten digit phone number is around the limit of human short-term memory capacity. When you are doing simple tasks with numbers, you can miss some pretty basic things. The cognitive tax of entering it correctly is enough to distract the user from the task at hand: starting a conversation without any visual cues. The send button allows the user to attend to one thing at a time. First, the user enters and validate the phone number. Then they can shift mental gears, think about the conversation they are about to begin, and then press send when they are prepared. The best way to handle an an error is to avoid the error occurring in the first place. This allows users to fall into the pit of success - that is, they don't need to exert any effort to avoid an error. Another kind of telephony error this avoids, somewhat, is avoiding busy signals/call waiting when 2 parties call each other. Queueing up the phone number and letting the phone call is as quickly as possible minimizes the off-hook time before the call goes through, thus minimizing "network collisions" where both parties have the phone off the hook in the process of calling each other. Not the answer you're looking for? Browse other questions tagged user-expectation physical telephone or ask your own question. Why do numpads on keyboards and phones have reversed layouts? Why do voicemails tell you the number before the message? Why did early telephones use a rotary dial instead of 10 individual buttons? Why didn't the phone companies change the length of the phone numbers for new applications like faxes? Does a normal business really want me to call them, if they're only providing a premium rate phone number? Why do some automated telephone interfaces make you press # after entering a fixed-digit sequence? Why is sugar not in a shaker?